Can You Guess the List Price? Do you have what it takes to price a home? 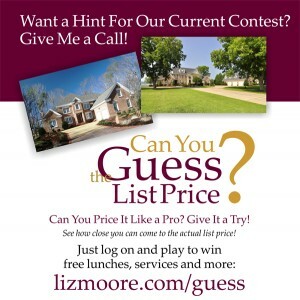 Try your luck with Liz Moore and Associates’ “Can You Guess the List Price?” contest! To enter, go to www.lizmoore.com/guess, check out the featured home and submit your best pricing guess.